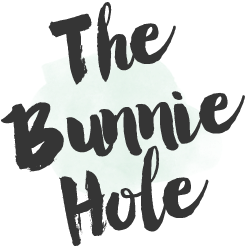 TheBunnieHole | Vancouver Youtuber & Blogger: Beauty Guide | Colours & Products for Spring! 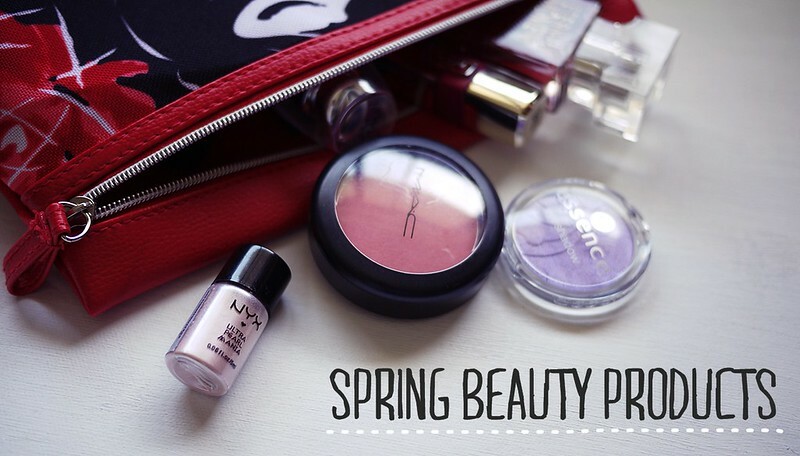 Beauty Guide | Colours & Products for Spring! Has spring settled in your part of the world yet? With 3 straight days of sunshine, I think it's safe to call it out. Spring is here! And with such a change of weather, I'd like to share with you some beautiful products to fully embrace this lush and breezy time of the year. BEN NYE | Media Pro HD Blush* "Blushing Bride"
MAC | Satin Blush "Fleur Power"
REVLON | Super Lustrous Lipgloss "Lillac Pastelle"
Ben Nye products can be found through special pro-makeup retailers such as PAM or Makeup Medley. MAC is available online or at any MAC counter or Pro Shop. 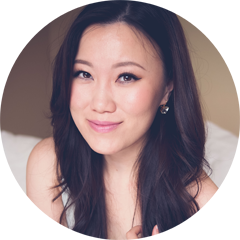 L'Oreal, Essence, NYX and Revlon products are easily accessible at your local drugstore, London Drugs even ships online as well. Calvin Klein perfumes are usually sold in Sephora, The Bay or Sears but sometimes you can catch a great deal at Shoppers Drug Mart. I know you're a big NYX fan, these were surprisingly good. I'm not quite as skilled using loose 'pigment' colours yet but I actually love how easily they travel. These things are tiny but still contain plenty of product. I'm hoping to pick up a few more at IMATS this year. 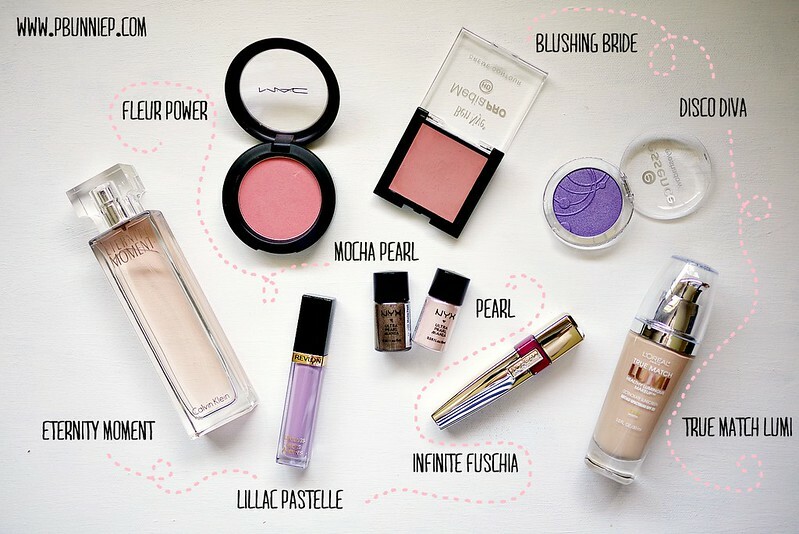 I'd say that two have slightly different finishes and consistencies, with the FIT ME being more of a gel-cream and a "moist" look to the skin and the LUMI having a pearl type of sheen. It's hard to say which one is favourite in absolute terms but the LUMI does match me a bit better in colouring and feels slightly lighter on the skin so I suppose I would choose the L'oreal.